No sooner had Rory McIlroy been handed the ‘new’ Players Championship golden trophy and he had brushed Dustin Johnson aside to become favourite to capture next month’s Masters. Irish-based PaddyPower.com has installed the new World No. 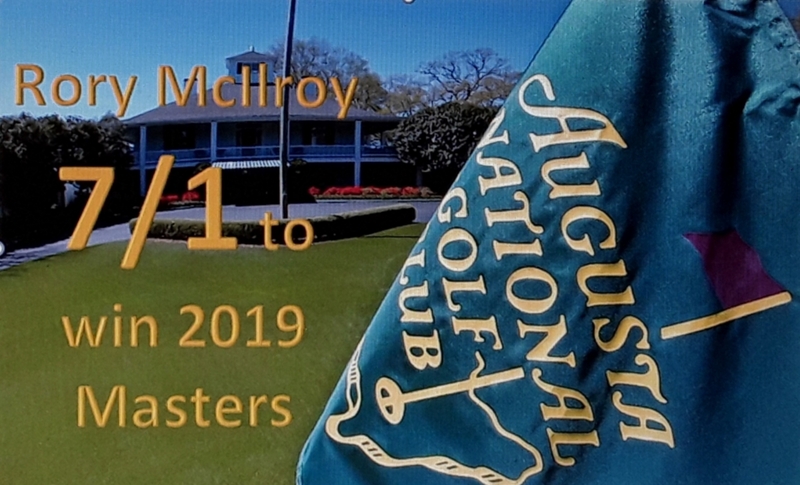 4 as a 7/1 favourite to capture a fifth Major and with victory at Augusta National seeing McIlroy become just the sixth player in history of the game to win the Grand Slam.